Response from Charles Tyrwhitt: Thank you for your feedback, I am sorry to hear that you have been disappointed with your recent purchase. You will be notified via email once your items have been received, and I hope that you will find any future orders to be of the high quality you have experienced previously. Nice design, good quality cotton and nice colors. 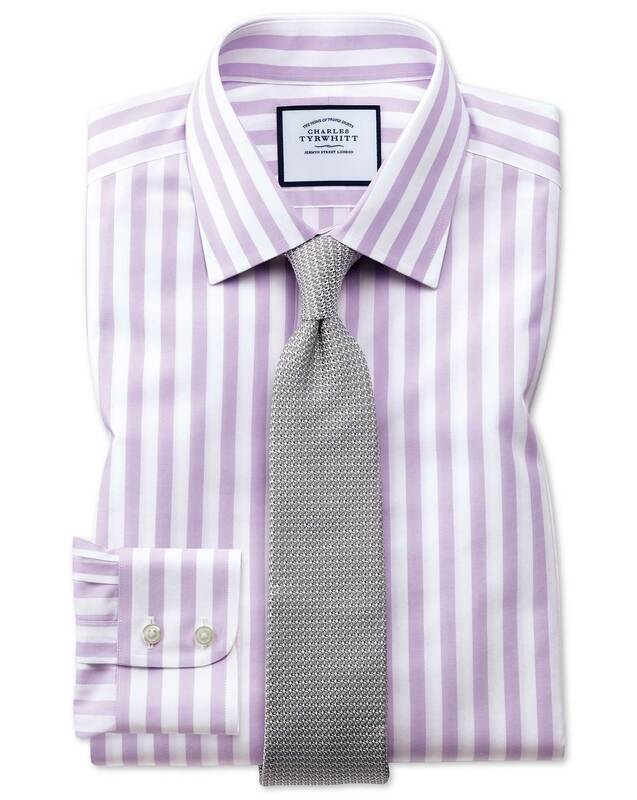 Goes well with a linen jacket.